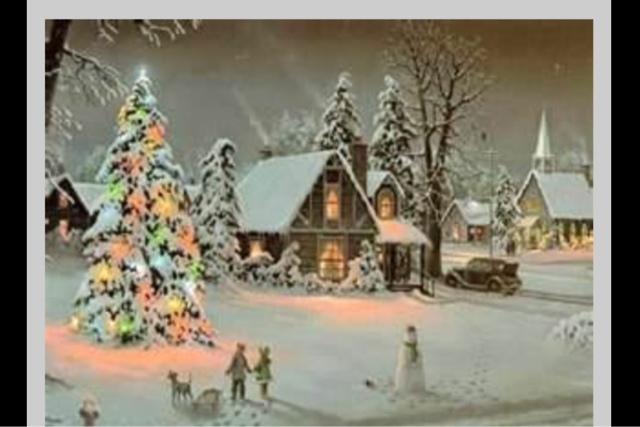 There's a wonderful old Christmas Carol that bids you tidings of comfort and joy during the Christmas season. 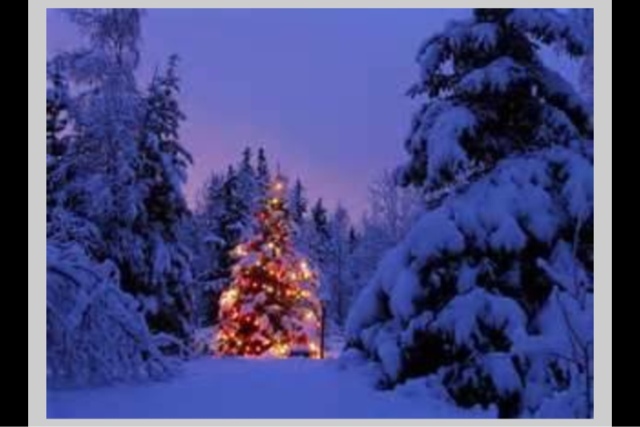 When I think about that song, I realize that there is probably nothing I could think of that could be a better gift than just pure joy and comforting peace for Christmas and all seasons. We are so busy in our days of Christmas, there's so much to do, to plan, we want everything to be so special for our families and loved ones, down to the last detail. We all would love to have the picture-perfect, movie like, Christmas we see in all the old classics we watch repeatedly each year. We agonize over the perfect gift for everyone on our lists . We brave the ever growing traffic, door buster store deals, and immeasurable mall crowds armed with our list in hand trying to check it all off. We are constantly wondering if we have the right sizes, the right colors, did we remember to buy all of the miscellaneous extras like loads of batteries and a plethora of scotch tape? We bake trays and trays of all the old favorite Christmas cookies. We douse them with colorful frostings and Christmas sprinkles and perils of every imaginable kind. We plan our Christmas feasts, so elaborate, and set our tables accordingly. Once a year, during this special time, we may even break out the china and the crystal, the fine linens and our best silverware. We of course must attend at least one to many to count, holiday office parties and gift exchanges. We agonize over getting it all done and squeezing it all in. Our homes begin to fill up as the kids are on break from school, our young adults return home from college and our out-of-town guests head our way for an overdue and welcomed visit. We set in motion each holiday tradition that has been handed down from many generations before us and we add new ones that we make with our own families and cherish each year. We gather everyone around to decorate our Christmas trees with hundreds of tiny lights and fragile heirloom ornaments. We sing our favorite Christmas carols, and of course we cannot forget, standing patiently in the long and winding lines while waiting to visit with Santa! We hang all of our stockings by the chimney with care, each one taking its rightful place and personalized with the names of our loved ones. We spend hours wrapping our many gifts and purchases in heaps of beautiful foiled wrapping papers, tissue papers, ribbons, bows and colorful name tags. Oh we forget no one, no stone left unturned. We've got Christmas covered from head to toe, top to bottom, and finally after all of our hard work; we declare ourselves to be officially ready for Christmas. 2000 years ago when this wonderful king of all kings was born, He was born in a lowly stable, and placed in a manger of hay. He was surrounded by farm animals. There was absolutely no room for him anywhere, all of the inns were full yet the star shone so high and brightly above him. 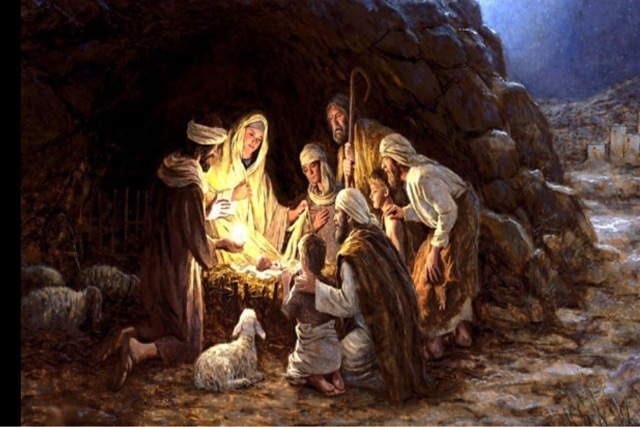 That blessed night in a city far from their homes, in the presence of this new born baby, shepards, and wisemen came to pay homage in celebration and honor of that tiny baby's birth. They came to kneel before him and praise him. 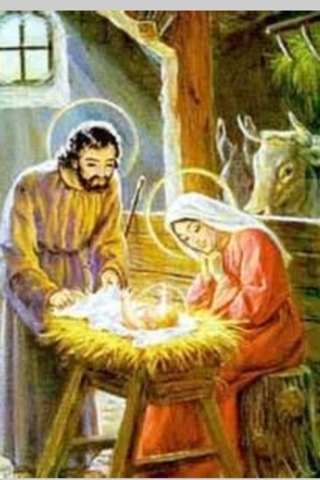 They were witnessing the very first Christmas, a little baby, a miraculous birth! They witnessed the birth of the child that would change our lives forever. Somewhere along the line over the thousands of years that have passed since the birth of Jesus, we have lost site of the true meaning of this blessed holiday. For many it's the day of Santa and gift getting. 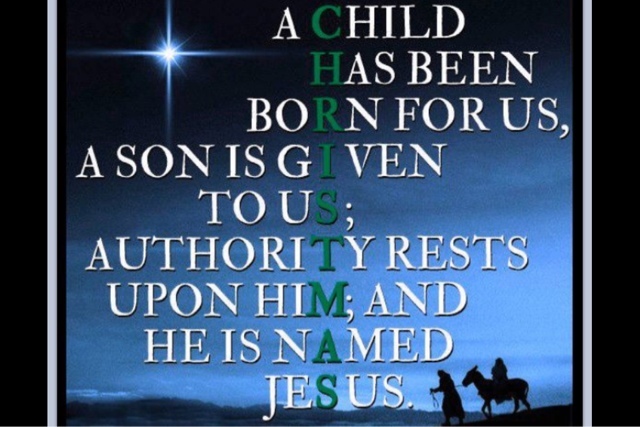 We forget that Jesus is, was, and always will be the best gift we have ever, or will ever receive. 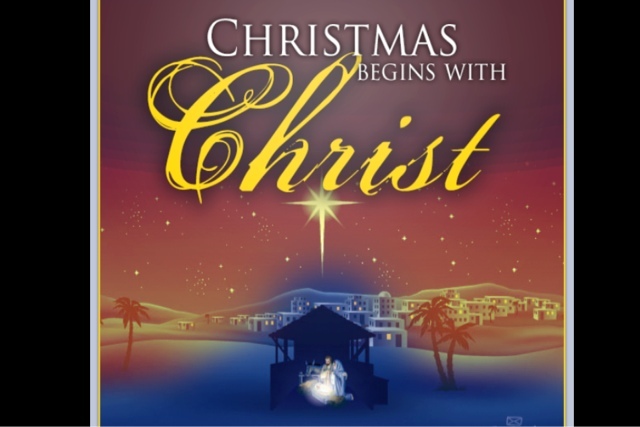 Christmas should not be just one day, but a frame of mind for all our days. 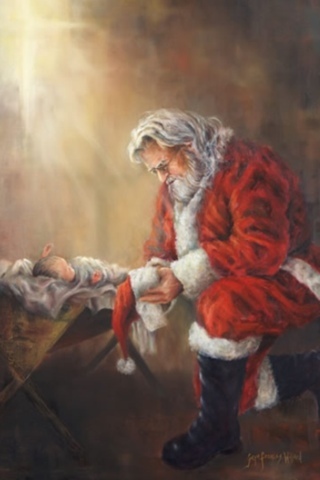 It seems even today, 2000 years after his birth that there often is still no room for Him. This time it's not in the way of inns or hotel rooms, it's in the way of our hearts, and our souls. We all should have a stocking hanging on our fireplaces with Jesus written on it boldly in beautiful glitter and gold. It should be the very biggest stocking we have and we should fill it with gratitude, peace, kindness, joy, unselfishness , a healthy portion of tolerance and of course, love towards one another. We should spend the entire year trying to fill that stocking so that is bursting at the seams and overflowing with the apparent goodness of mankind. Instead of waiting for the new year to make our resolutions, and declare change over our lives,maybe we should offer them as birthday gifts for Jesus. This Christmas let's let Jesus know how we plan to be better people, how we all can do just one thing that could change the lives of others for the good. Let's show Him that Christmas will be in our hearts not only on this special day but each and every day! Let's give Him the happiest of birthdays. Let's make sure there is plenty of room for him today and always! Let us give the gift that will always keep on giving, the one size fits all, no returns, batteries, cords , instruction booklets, or receipts needed. Let's give the gift of love.. Happy Birthday Jesus, we love you!!!!! 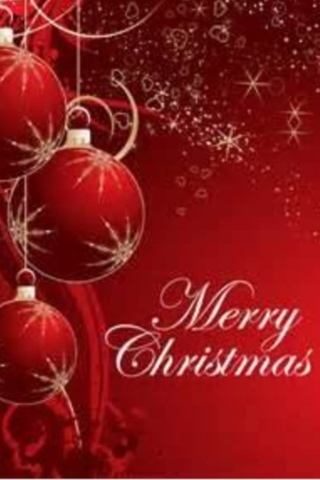 I would like to wish each and every one of you tidings of comfort and joy and the very blessed and merriest of all Christmases!! And there were shepherds living out in the fields nearby, keeping watch over their flocks at night. An angel of the Lord appeared to them, and the glory of the Lord shone around them, and they were terrified. But the angel said to them, "Do not be afraid. I bring you good news of great joy that will be for all people. 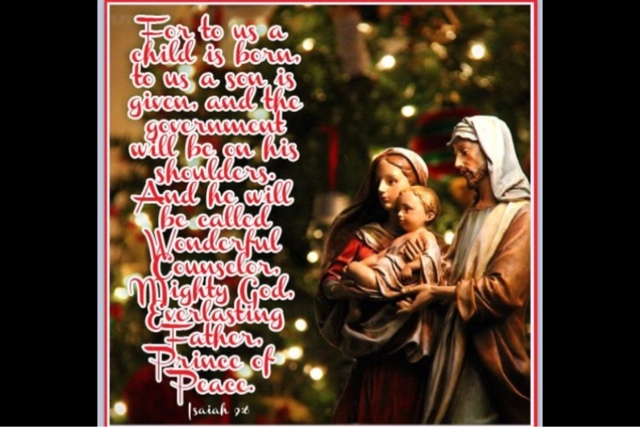 Today in the town of David a Savior has been born to you; he is Christ the Lord. 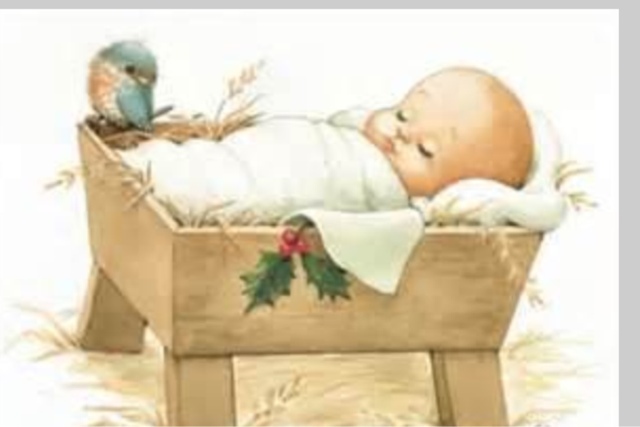 This will be a sign to you: You will find a baby wrapped in cloths and lying in a manger." "Glory to God in the highest, and on earth peace and goodwill to all men.."